We specialise in all aspects of vascular and endovascular surgery including the application of new minimally invasive and laser technologies in treating circulation issues. 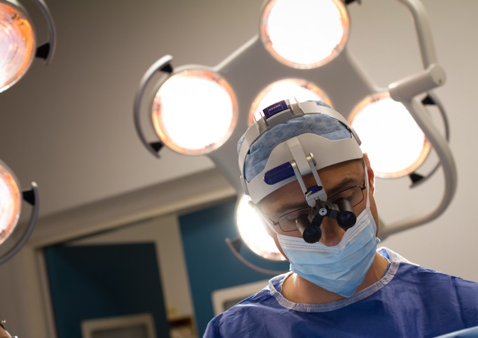 Mr Kyriakides has received numerous awards including the Peters Fellowship at the Brigham and Women's Hospital and Harvard Medical School, Boston, MA, USA. He is presently consultant surgeon at St Bartholomew's and The Royal London Hospitals, and honorary senior lecturer at Barts and the London School of Medicine, University of London. Mr Kyriakides also offers extensive treatment for vein disease. For further information please visit the Vein Practice site.